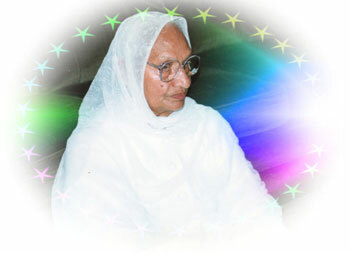 It is with great sadness that we have to inform you that respectable Bibi Balwant Kaur Ji, MBE left us for heavenly abode on the evening of Saturday 21st March 2009. She will be sadly missed by all. 12 PM	:	LAST RESPECTS, WEST BROMWICH CREMATORIUM, BACK TO GURDWARA FOR BHOG SIRI SEHAJ PATH AND KIRTAN.